Daniel promoted Miracle Workers on CONAN yesterday. Clips below with thanks to Diana from Team Coco for providing the links. 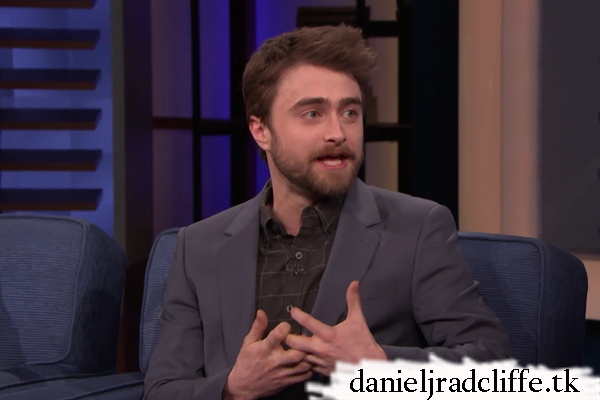 Daniel Radcliffe: "Miracle Workers" is funny, dark, & sweet.